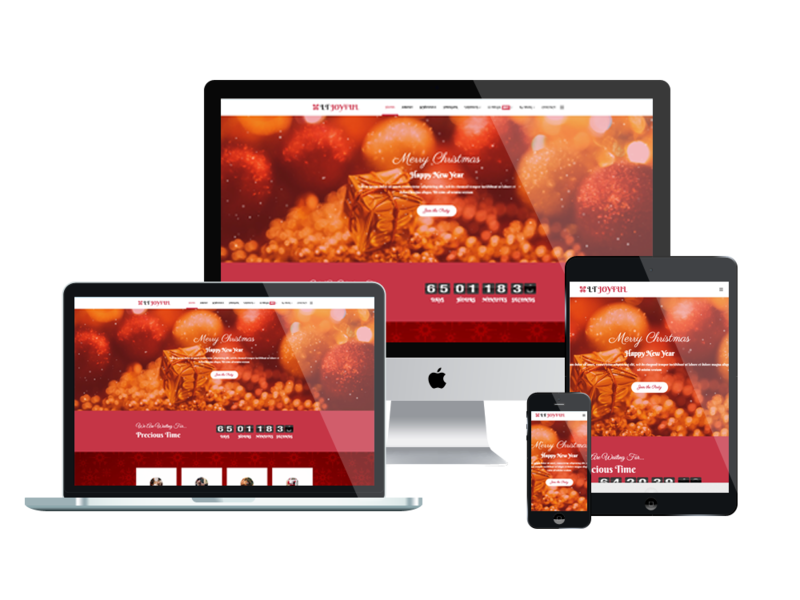 LT Joyful is a delightful and lovely Joomla Christmas Party template that has been designed only for this Christmas day and make it memorable with the nice design. 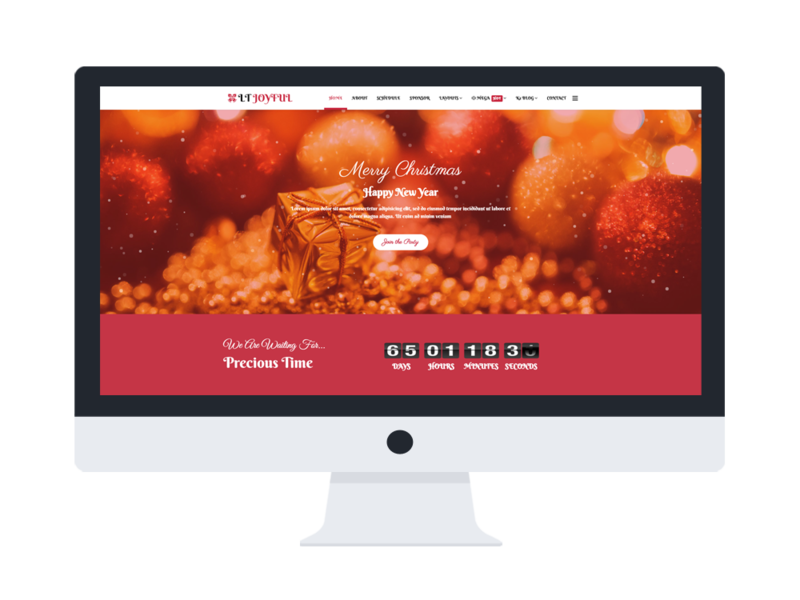 This theme developed with the modern web technologies such as powerful framework based on Bootstrap CSS grid layout, SP Page Builder for layout, as well as Helix Ultimate and more, which all support you to create a special event website for Xmas day. Besides, when taking a look at the live demo, you will find LT Joyful has a good content organization, so all information of your site will be displayed and delivered to viewers without boring them, in modern and stylish layout. Moreover, this theme is fully responsive on any mobile devices, therefore, earning more traffics from mobile users is not a problem with you anymore. 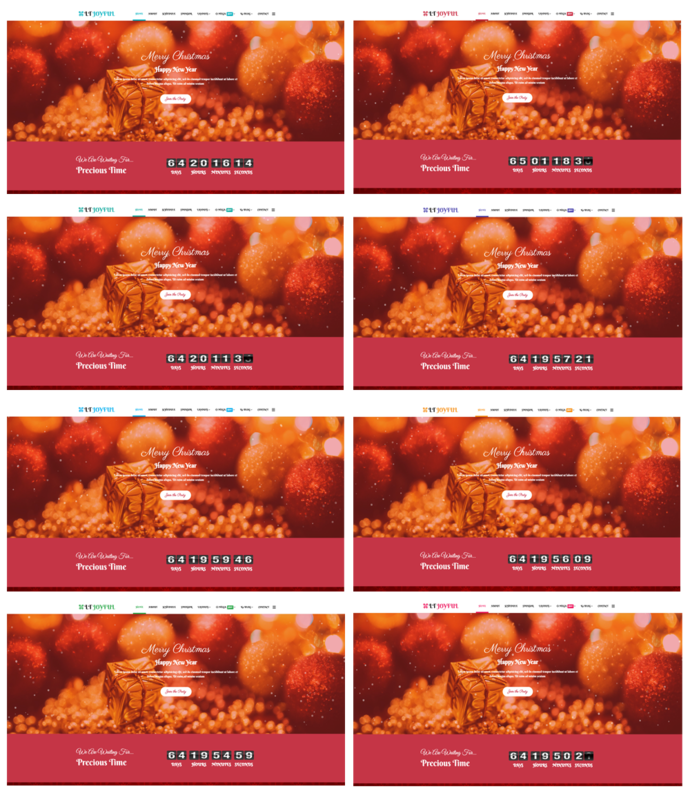 LT Joyful has prepared for you up to 8 available choices of preset color, drag and drop tools and color settings, so convenient for you to make any changes you want to make your site more beautiful. DJEvent is also integrated to support you create events and attract more visitors. Why don’t you come and give it a look?